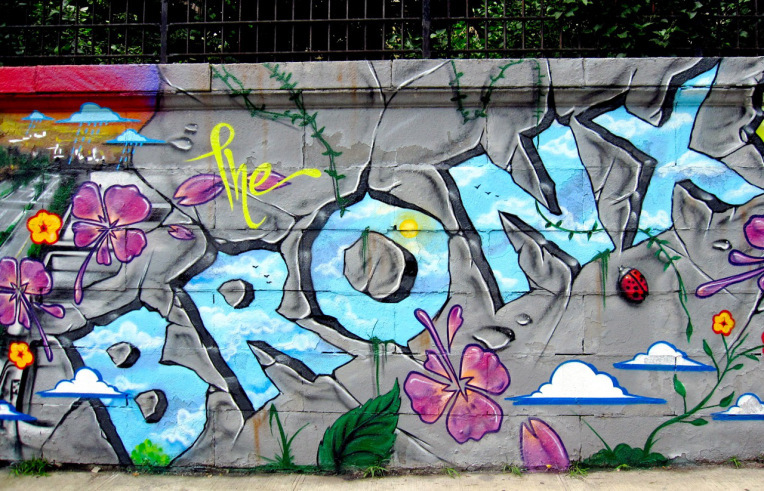 5 reasons to go to the Bronx, the new US 1 destination. 1. As part of the program “Neighborhood x Neighborhood”, New York’s little-known districts such as the Bronx and the South of the city are opening up to tourism. 2. It is THE Yankees’ home and watching them play a baseball game in their own stadium is an unforgettable experience. Of course, we leave with the jersey, ensuring a cool sport look like Alexander Wang. 3. We discover new cultural spaces such as the Bronx General Post Office, former post office transformed into an art gallery, the Bronx Documentary Center dedicated to photojournalism or the Bronx Art Space, a mecca for visual art. It’s different from WOAgri, isn’t it? 4. We taste the most typical NYC pastrami sandwich at Court Deli (96 E 161st) then we go to Little Italy to discover the delicious cheeses of the S. Calandra Cheese shop (2314 Arthur Avenue). Not satisfied yet? The best pizzas in the world at Mario’s (nº2324 Arthur Avenue). Robert De Niro and Joe Pesci are used to it. Yes, they are. 5. 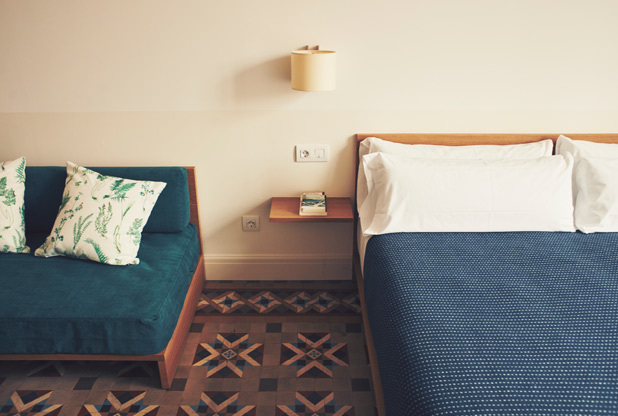 We invite ourselves to the brand new Andrew Freedman Home, a ten-room luxury guest house, while waiting for the project of the group The Empire Hotel which transforms an old opera house into a luxury hotel. Vol AR Paris-New-York from 480 € onwards (American Airlines).